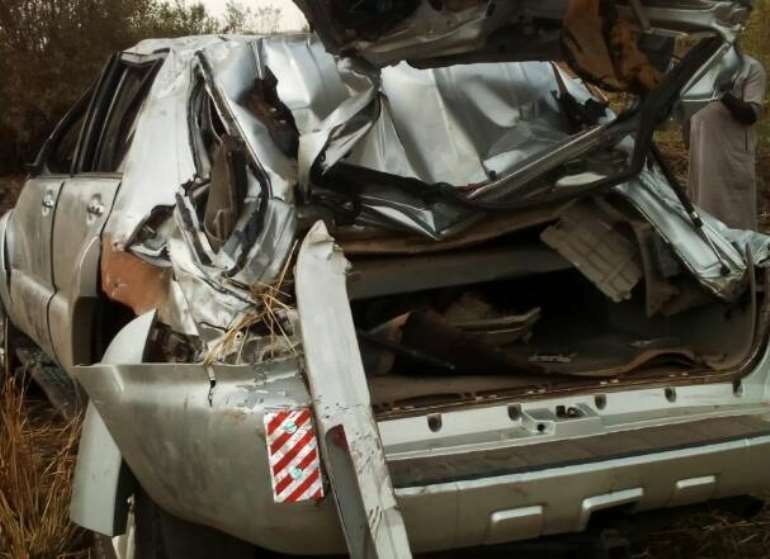 The Member of Parliament for Zabzugu Constituency in the Northern Region, Alhassan Umar Obaako, has been involved in a car crash on the Tamale-Zabzugu road. A former District Chief Executive for the area, Iddrisu Alidu Laabandoo, and their driver, were part of those on-board. 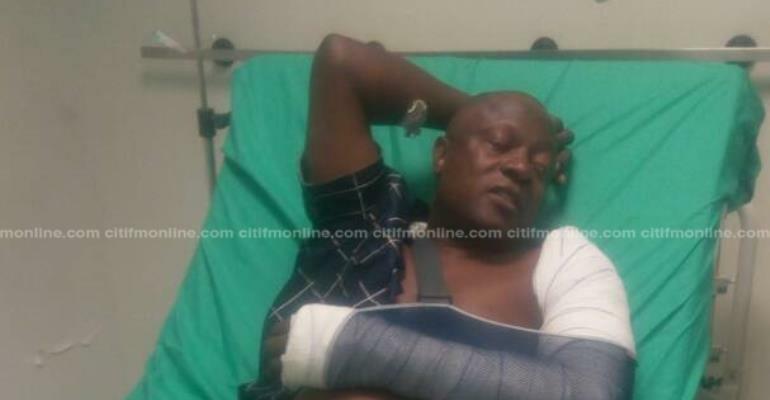 Alhassan Umar Obaako reportedly broke an arm, whilst the former DCE also sustained some minor injuries. The driver of the MP is said to be in a stable condition. 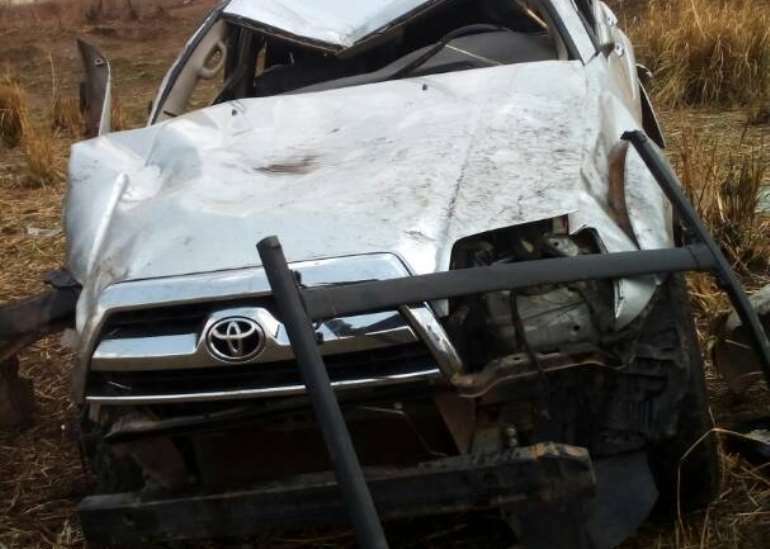 Reports indicated that, the two were travelling for a funeral in the constituency when the accident happened. “We thank God Almighty for saving the lives of our people, and pray that the good lord will continue to protect them and also heal them speedily for us,” he added. They are currently receiving treatment at the Tamale Teaching Hospital.